Space course are usually quite costly to attend and we want to give students interested in space a helping hand – unfortunately funding for Irish students to attend space related courses was cut during the recession and has yet to be re-instituted. 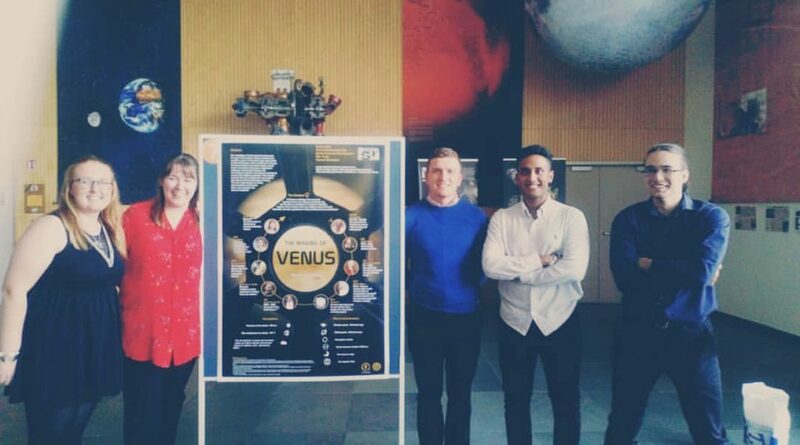 Thus far we have partially fund at least one student every year to attend the Summer Space Studies Programme or the Masters in Space Studies at the International Space University! See below for details on the people we have funded so far. The available funds for the year dictate the scholarship amount and dictate the amount of individuals we can fund. Sometimes we also fund other space activities on an ad hoc basis. So feel free to contact us about anything! 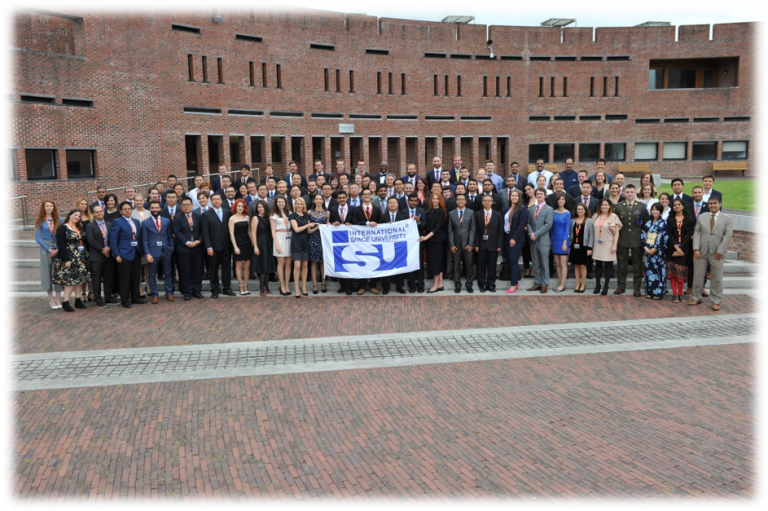 The International Space University (ISU) is the doorway to a career in the space sector. 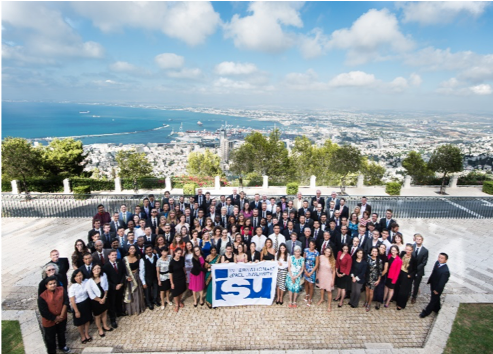 Created by Todd Hawley, Peter Diamandis and Bob Richards in 1987, the ISU runs the prestigious Summer Session Program (SSP) as well as several Masters degree programs at the University campus in Strasbourg, France. Attendance by Irish students to ISU has fallen dramatically during the economic downturn following cuts in funding for education. Inspire Space recognizes the pivotal role that space education plays in creating a space industry in Ireland and therefore provides financial support to Irish students who wish to attend ISU. Inspire Space provided sponsorship support to one Irish participant in SSP16, one Irish participant in SSP17 and in 2018 Inspire Space provided sponsorship support to two students of the MSS. Who has Inspire Space funded so far?